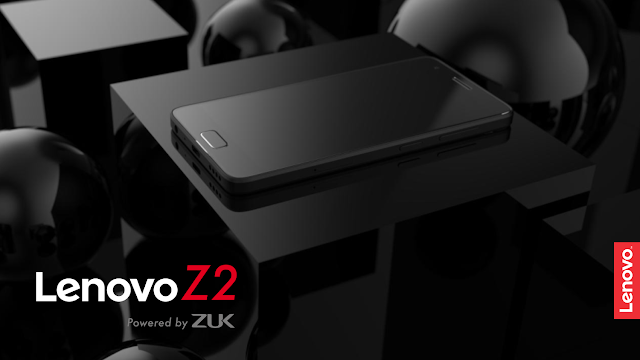 Lenovo on Thursday launched the Lenovo Z2 Plus smartphone in India, which is a similar version of the Zuk Z2 that was launched in China earlier this year. The smartphone is priced at Rs. 17,999 for the 3GB RAM/ 32GB storage variant, and Rs. 19,999 for the 4GB RAM/ 64GB storage variant. The Z2 Plus will be having a 5 inches 2.5D Curved ASAHI GLASS - Super AMOLED 1080p FHD display it is a Snapdragon 820 Chipset based handset. It has 441 pixel density high resolution. 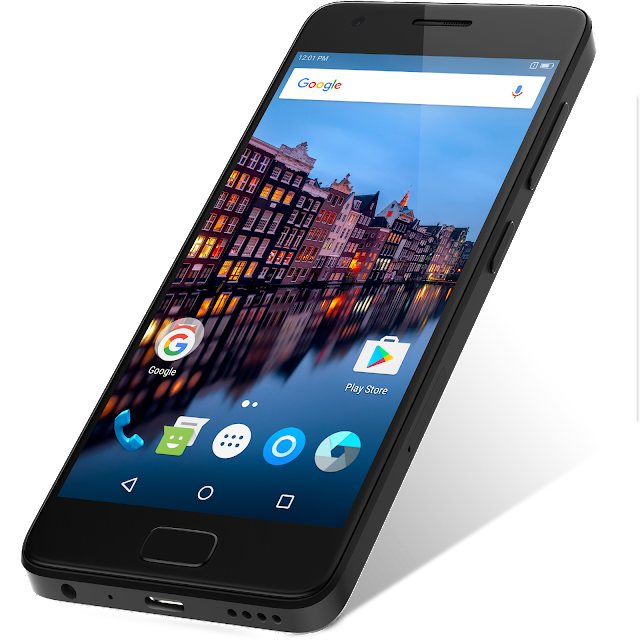 The Z2 Plus is a dual-SIM (4G+3G) smartphone that supports Nano-SIM cards. 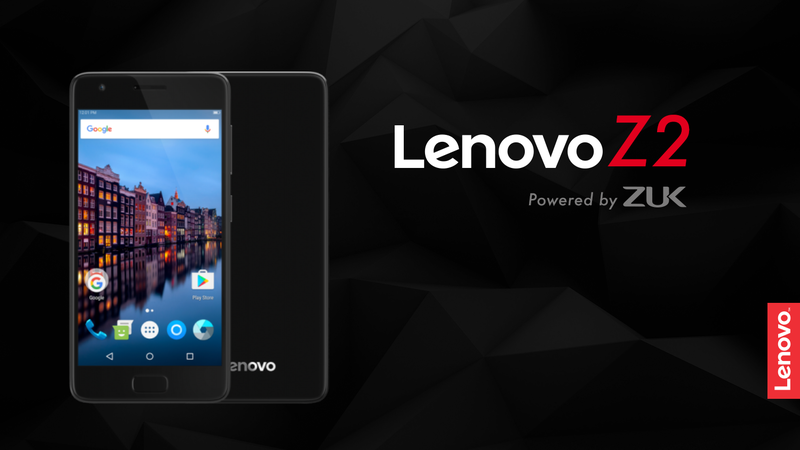 Lenovo launched two variants of Z2Plus 3GB & 4GB of LPDDR4 RAM in 32GB & 64GB onboard storage respectively, which cannot be expanded further via SD Card. For Photography it has 13MP Rear Camera @ F/2.2 Aperture Speed with PDAF, LED flash with Electronic Image Stabilisation (EIS) and a 8MP Selfie Shooter Secondary camera. It runs on Latest Android Operating System Marshmallow 6.0.1 out of the box. Which is expected to be upgraded on Android 7.0 Nougat update after its official announcement by the Company. Lenovo Z2 Plus handset packs a 3500mAh Lithium Polymer battery with USB Type-C port for Fast Charge and Data Sync. It also having a Fingerprint Sensor support on its front for which company claims that the U-Touch 2.0 Fingerprint Sensor of the Z2 is pretty fast, it can recognize the finger and unlock the device in just 0.1 sec. Like Lenovo Z1, it also has Wet Fingers Recognition feature. The Lenovo Z2 Plus is not having Cyanogen OS like the Lenovo Zuk Z1, the previous old version. It comes with Latest Android Operating System v6.0.1 Marshmallow with the company's own UI on top, Google Now Launcher is preloaded on the Z2 Plus. According to Lenovo this handset also has a special feature of gesture shortcuts on the Z2 Plus via the fingerprint scanner. It also sports a dedicated Pedometer and industry-grade Accelerometer. Lenovo Z2 Plus smartphone also has company's new U-Health app that is also preloaded and the hardware and software together make the smartphone a great activity tracker, which can track data for steps, distance, running, and other physical activities. 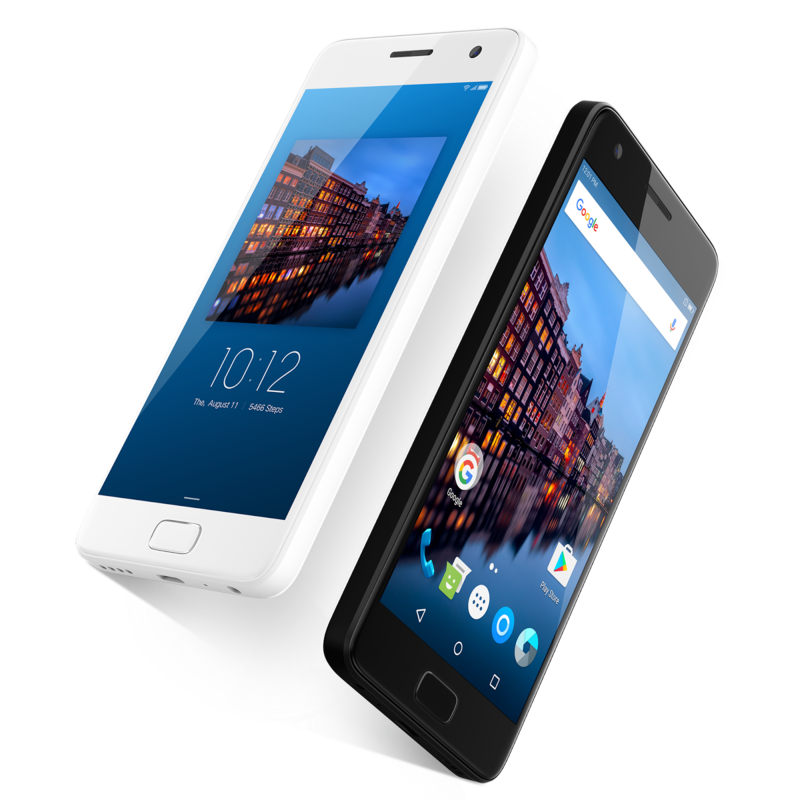 For safety point of view Lenovo Z2 Plus sports a rollcage design and a fibre glass frame which makes it much safer. The Lenovo Z2 Plus is powered by a 3500mAh battery that also comes with an intelligent charge cut-off feature which enables the battery disconnected after it is fully charged so that it does not overcharge. Connectivity options included in this Smartphone Bluetooth 4.0, Wi-Fi, GPS - AGPS and 4G. Sensors available Accelerometer Sensor, Ambient Light Sensor, Gyroscope Sensor and Proximity Sensor, Fingerprint Sensor. This handset has U Touch 2.0 fingerprint sensor on the home button, which is claimed to deliver 99.7 percent accuracy as it also works with wet hands, it also has self-learning module. Lenovo is also offering a Chrono Case as a limited promotional offer costs Rs. 1,299/-, Skullcandy Ando earphones of Rs. 1,299/- of worth, additionally alongside, Lenovo has not provided earphones with this Smartphone. The smartphone exclusively available via Amazon India in Black and White Color options. Bad 960 Frames Per Second feature for slow recording doesn't works - No Memory Expansion - Inbox provided charging adapter is not capable of fast charging.